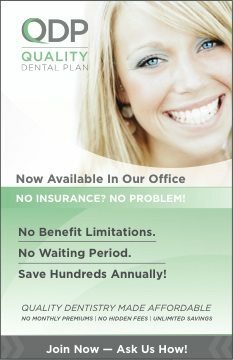 Dr. Medina is a proud member of the American Dental Association. 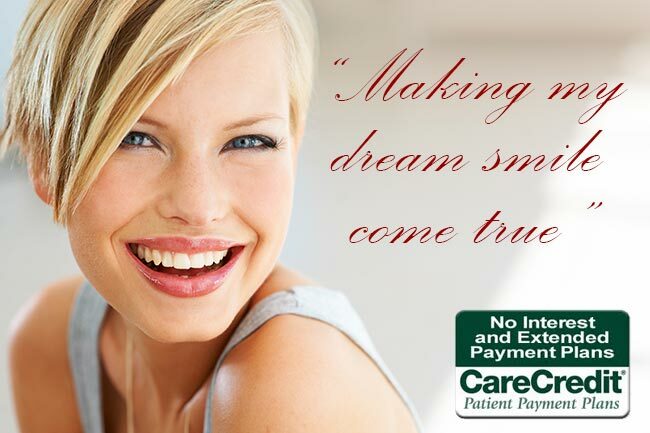 Dr. Medina has been a proud member of the American Dental Association and the Maine Dental Association since 1994. 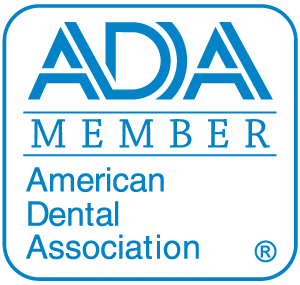 Press here to see his American Dental Association profile page.